Not only is the cost of business going up, but the cost of preventing a data breach in the U.S. is going up with it. The “2018 Cost of a Data Breach Study” by Ponemon for IBM finds startling facts and figures on data breaches. The U.S. currently pays the highest price for a breach, averaging $3.86M compared to $3.62M last year. That’s about twice as much as the entire UK paid last year. Data breaches deal specifically with the number of records lost or stolen, regardless of the number of employees. This study found a breach could cost from $2.2M with total records breached at less than 10,000. There’s a $6.9M price tag for those breaches with more that 50,000 records. Your company could be out $40M if 1 million records are stolen. For a mega company breach involving 50M lost records, that cha-ching wow factor is $350M. Consider the next financial blow of a data breach to a company – a company that just lost most, if not all its customer confidence. That’s an entirely other matter, but one so very important to its survival. The National Cyber Security Alliance finds that 60% of small-to-medium-sized businesses (SMBs) fail within 6 months of a cyberattack. It’s a “financial and customer confidence” double-hit that only 40% of those SMBs can survive. The Ponemon study looks further into other costs associated with a data breach on a global scale. The highest cost for deduction and escalation costs – figuring out the how, the why, and what to do about it. At the most costly, Canada at $1.78M is first place with Brazil in last at $0.37M. The U.S. is more than half the average cost, coming in at $1.21M. The U.S., however, takes over first place by paying the highest price for losing customers due to a data breach or indirect cost. That figure is $4.20M just for losing customers from the breach alone – not even what the actual cost of breach is and how to fix it from a systems security standpoint, known as a direct cost. Combine security and system fixes, needed updates, throw in a public relations nightmare and you’ve got a great reason to stop a breach before it happens. The U.S. tops the chart at #1 highest direct cost at $152/breach record. 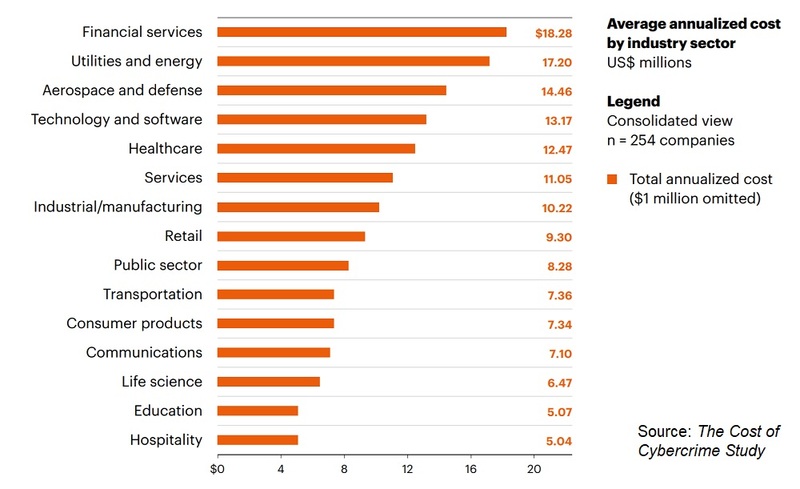 It gets slightly better with $81/breach for indirect costs, with Canada ranking highest with $86 in that category. When taking a comprehensive look at data systems, remember it’s both direct and indirect costs creating the big picture for the overall cost of a data breach. Preparing for the consequences for both of these needs to be a big part of the conversation. The study shows the faster an incident is found and the speed in which it’s dealt with can have huge cost-saving ramifications. It reveals that costs for the U.S. notifying consumers about a data breach is the highest in the world at $740,000. More bad news: It’s the most expensive per capita for the U.S. at $233, followed by Canada with $202. Overall, preventing a data breach from ever happening is clearly the most cost-effective way to go, and your customer confidence stays right where you need it to be – with you. It’s no secret that cybercrimes cost money to remediate. In fact, the bill can be rather high and in the financial sector, the cost of cybercrime has increased by 40% since 2014. In the past year, it rose 9.6% alone. This is all according to a report conducted by Accenture and the Ponemon Institute. The Cost of Cybercrime Study found that for direct costs for incident response, as opposed to long-term remediation, the average incendnet cost for the financial sector reached $18.28 million in 2017. That’s up from $12.97 million in 2014. For all other industries, that figure was a “measly” $11.7 million in 2017. 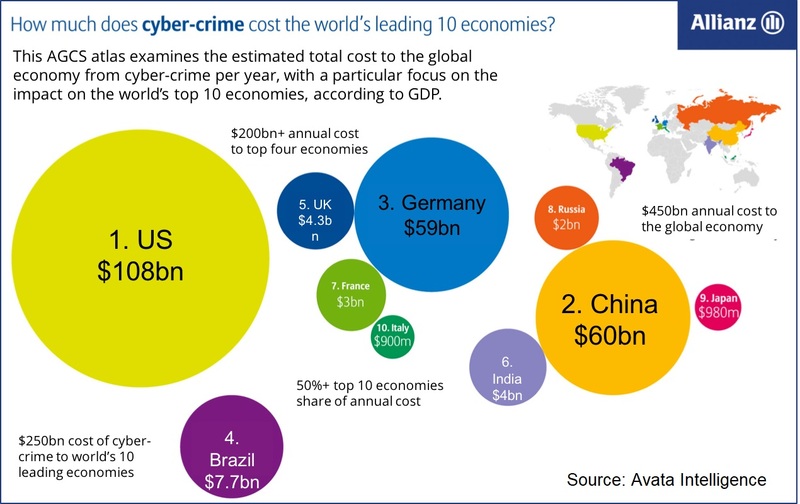 The good news is that although the per cost figure is higher, financial services companies are spending resources in a more appropriate way to fight cybercrime. More is going into funding for key security technologies that can fight off the ever-evolving and sophisticated attacks such as malware attacks and vulnerability exploitation. That has led to the decrease in incidents in the industry of these types of threats. The top two threats to the financial sector were malware and web-based attacks that had average incident costs of $2.36 million and 2.01 million respectively. Even with aggressive investment into technology to mitigate cyberattacks, they continue to plague the industry. Continued cybersecurity education that helps turn employees from a risk to a layer of protection has become a top goal for the industry. Denial-of-service attacks, for which there really are no defense technologies, had an average incident cost of $1.56 million. Social engineering is how many cybercriminals succeed. It’s at the foundation of nearly all attacks. A cybercriminal will convince someone to do an action they otherwise may not. This could come in the form of a business email compromise (BEC) where someone who can perform wire transfers does so after receiving an email request from someone they believe has the authority to ask for it. It could be by posing as a pest inspector and convincing a receptionist to allow him into the server room to “do a quick check for pests.” It could even begin on social networking sites, such as LinkedIn. A lot of information about what people do in an organization can often be found there and on other similar sites. Training employees and others who work in the office on social engineering tactics is something that cannot be overlooked these days. Successful attacks due to social engineering, which include phishing, cost the sector $196.6 million per incident. Isn’t conducting continual awareness training on the current threats and social engineering tactics a better use of funds than remediating a phishing attack? Threats change all the time. 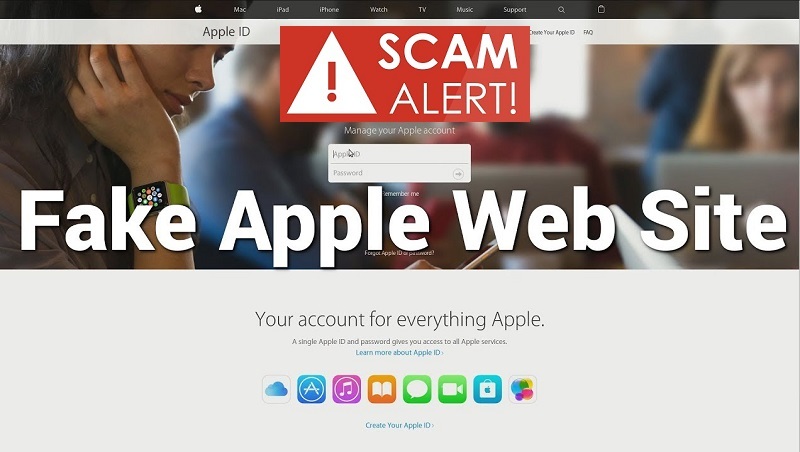 There is no standard template for a phishing email message anymore. 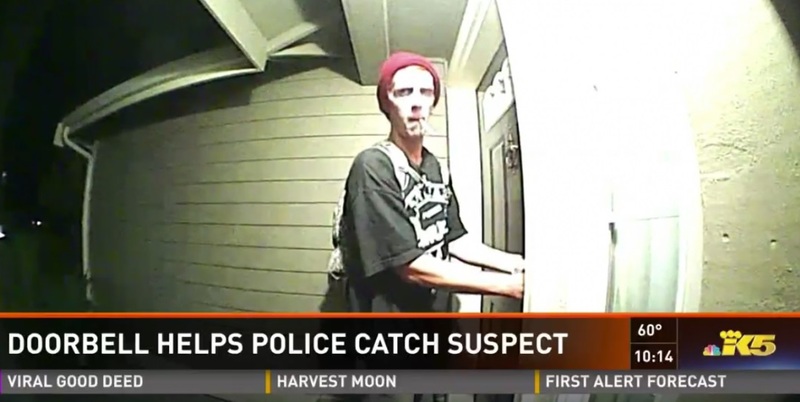 There is no way to profile the “typical” cyberthief. Making sure the people who have access to your data and information is the best defense and is far less costly than the alternative. As the healthcare data continues growing in popularity with cyber hackers, so grows their cost of doing business. The healthcare industry finds that endpoint attacks are surging and are largely responsible for the hefty $1.3 billion price tag. Endpoint attacks are becoming a favorite weapon of choice for hackers. These attacks don’t install malicious software programs on a device, but rather infiltrate programs already on a device. That makes it very easy to miss using traditional antivirus tools. They also leave a zero footprint or signature on a device, making it impossible to trace who’s responsible for the attack. 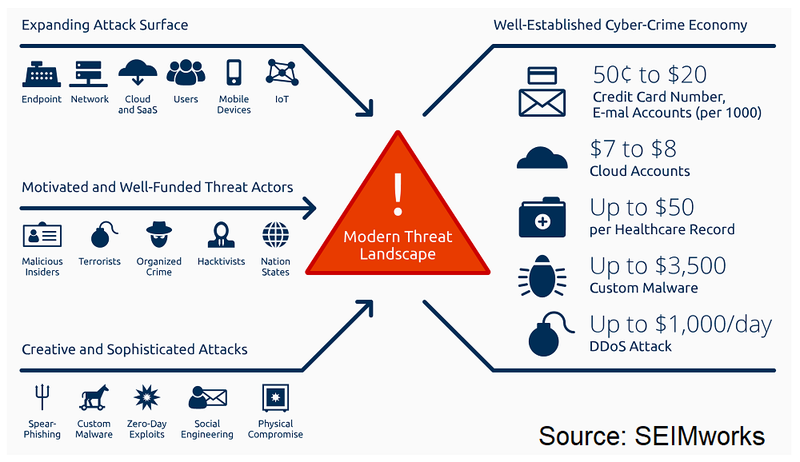 The popularity of endpoint and other zero footprint attacks targeted to healthcare is booming. The Ponemon Institute’s report The State of Endpoint Security Risk Report finds that a whopping 77% of attacks in 2017 were fileless; meaning they leave no traceable files behind, making it nearly impossible to figure out who did it. And they are increasingly successful. 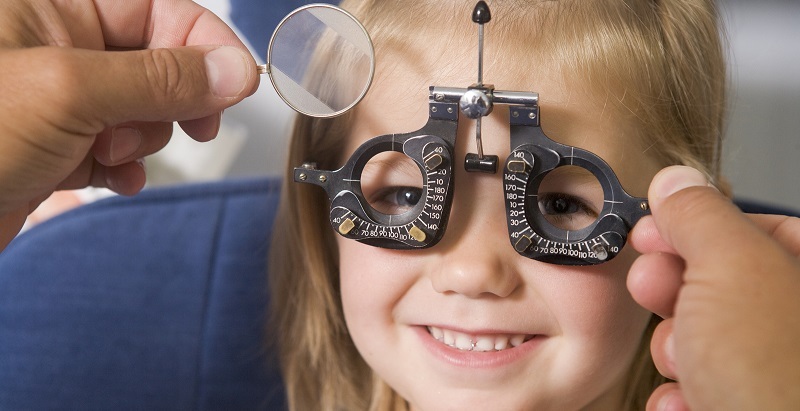 It presents a very challenging and expensive task for the healthcare industry to prevent. 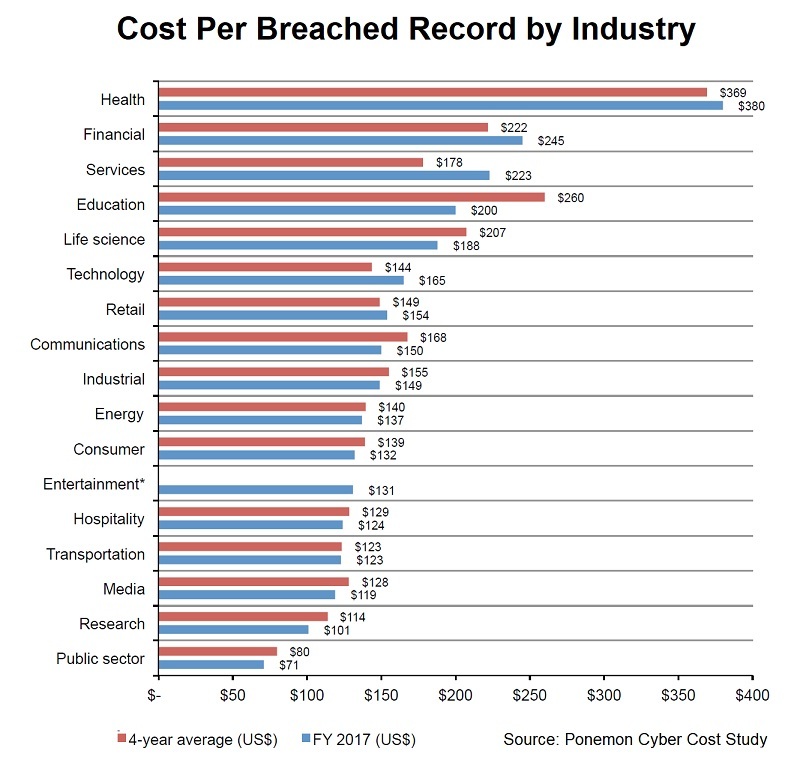 According to the 2017 Cost of Data Breach Report conducted by the Ponemon Institute, healthcare data breaches had the highest cost per file of all industries, averaging $380 for each stolen record. The report also states that $141 per record is the average global cost for most industries. Endpoint attacks are directed to a corporate network using remote devices used by employees, like laptops and mobile devices. Every device being used with a remote connection to a network creates a potential entry point. It spreads malware through programs already on a device and leaves no digital footprint to track. It brings into view several security shortcomings for healthcare systems: Updating cyber safety training for employees, immediate security patching by IT for endpoint attacks, and an overall effort by the healthcare industry to combat this latest cyber security threat. Always make sure to have a mobile device policy in place for anyone connecting to the corporate network. 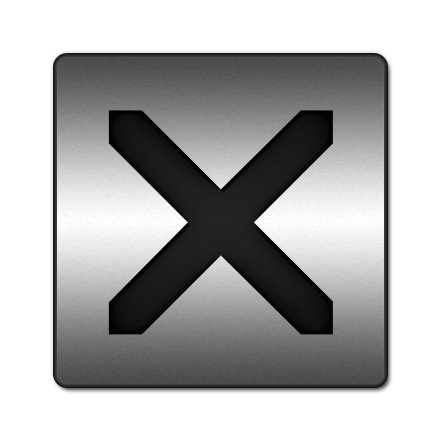 This includes remote workers, consultants, and any vendors that have access to any program or files on your network. In addition, implementing perimeter security tools just isn’t enough anymore. All it takes is for one person to click a malicious link or attachment in an email message to cause significant damage to the network. That’s why it’s increasingly necessary to provide ongoing awareness training on current threats and mitigation techniques to everyone in the organization. Malware evolves. The payloads change. Phishing gets better and better and is nearly impossible to detect sometimes. Constant reminders of these risks are key. And while it may seem time-consuming to keep all the computers and devices updated with the latest patches, it really is important. Unpatched, unsupported, and outdated product vulnerabilities are how so many attacks succeed. No matter the type of business or its size, it’s proving wise to include recovering from cyber breaches in the annual budget. The Identity Theft Resource Center (ITRC) has been tracking cybercrime since 2007 and determined that finance and healthcare organizations are leading the way in information hacks. 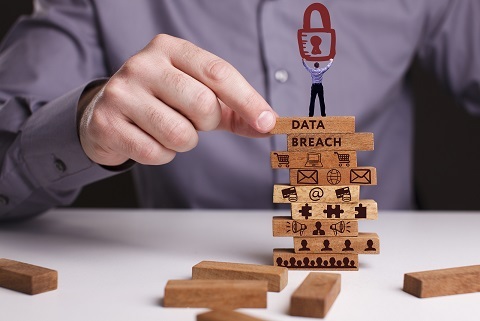 While estimating the cost of a data breach has many factors, including the sensitivity and type of information at risk, cyber security experts strongly suggest including this threat as a very real cost of doing business. With the IRS seeing a 400% increase in phishing attempts since 2015, experts agree it’s the new reality. According to the ITRC, hacking, skimming, and phishing account for 55% of breaches overall. Factors like employees using smartphones and other devices to access work information catapults cyber theft to new heights. Additional devices used at the office drastically increase exposure all types of phishing attempts. The cost of using personal devices at work may increase the cost of recovery of a breach. It’s estimated that 3% of all mobile devices are infected with malware, which can increase recovery costs by 10%. 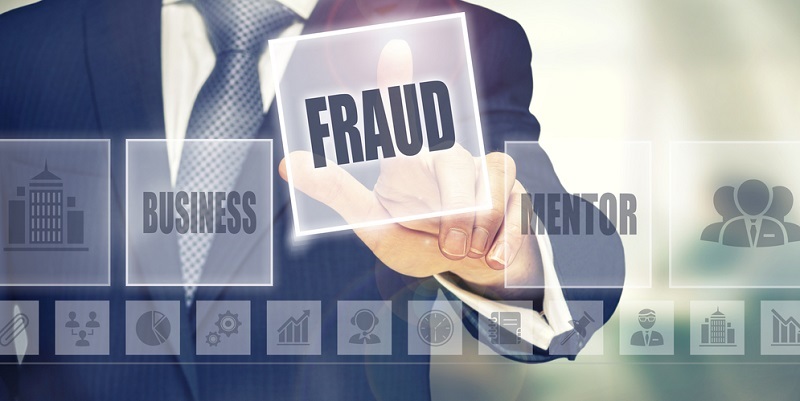 While employee awareness is at least half the battle, it’s clear that cyberthieves are continually sharpening their skills to deceive even the most cyber-savvy employee. With the type of stolen information key to its value, the ITRC reports more than half the breaches involve social security numbers. Although credit card and account numbers can be changed, social security numbers cannot. Not a very comforting thought. According to the ITRC, business and healthcare are the top victims of cyber theft for eight years in a row. Stolen sensitive information is for sale at shockingly affordable rates. Reports show US credit card information including names, account numbers, expiration dates, and more can go for $12 on the dark web. The more sensitive the information, the higher the price it brings. Healthcare records can fetch over $400 per record with financial records pulling in about $264 per record followed by an increasing demand in education records that are getting $220 per record. With the market and demand for hijacked information as huge as it is, it’s no wonder businesses are writing costs of cybersecurity breaches into their budgets. HUB International is putting price tags on climbing back from data breaches. According to HUB International, calculating the cost to help prevent data breaches can be as costly as once the damage that is done. The costs to bounce back from cyber theft are very real. Investigating and recovery of more than sensitive information may be on the line. It could very well mean the cost of repairing your company’s reputation. More and more industries are now becoming painfully aware of the cyber cost of doing business and the very real price of recovering from it. Free Travel Coming Your Way Via Airlines; Or Is It Really? The airline industry has a lot of information on passengers. That’s why using them for phishing attacks is useful to cybercriminals. In response to a warning from Delta Airlines, the U.S. Computer Emergency Readiness Team (US-CERT) issued an alert recently warning airlines consumers to be on the lookout for email messages attempting to gain access to personal and sensitive information. Delta recently put a notice on its website warning its passengers of attempts to access personal data in email messages claiming to be from the airline. In these, are promises of free travel or prizes, invoices, or other documents, which Delta makes clear are fraudulent and may contain malware. The criminals go to great lengths to copy the company’s website making it difficult to tell it’s fake. If you receive a message in email, social media, or any other way promising free travel or prizes from any airline, you should consider it suspicious. 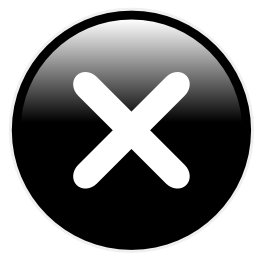 Before clicking any links or attachments, go directly to the airline’s website to verify contests or giveaways. Most likely, these are phony. If it seems too good to be true, it really is. The Delta notice also warns consumers that they do not market to them using giveaways and prizes. 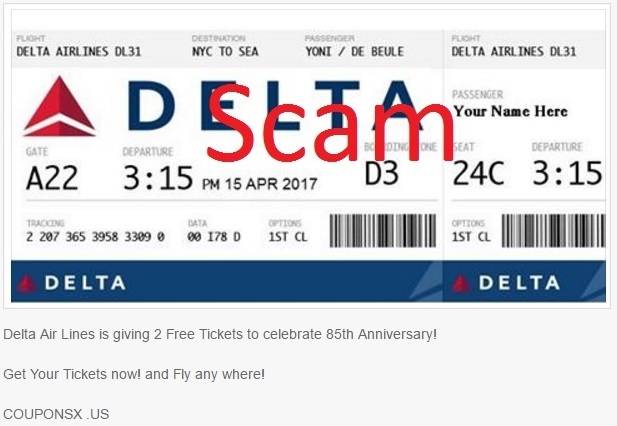 Although Delta issued this particular notice, other airlines are not immune to similar scams and phishing attacks. Southwest has been used often in scams seen on Facebook and United experienced a breach of its systems in 2015. Loyalty programs for airlines, hotels, and others are frequently targeted by scammers. Passwords also should not contain personal or sensitive information such as birthdates, names, or addresses. 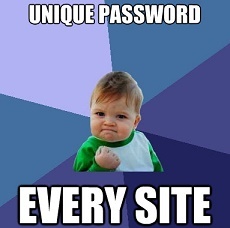 Remember to change passwords regularly, even for loyalty programs and that each password used on a site is unique to that site. There is one last thing. If you are entering sensitive information into any website, such as payment card details, be sure to confirm that the site is secure. 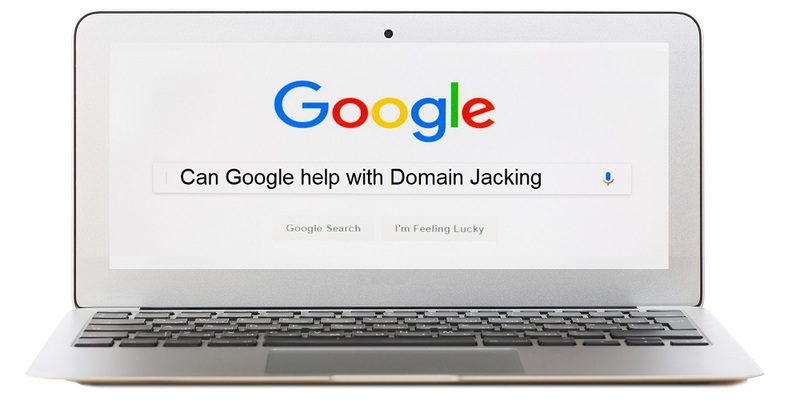 Look for the lock icon or the “https://” preceding the address and that the spelling of the URL is correct before hitting the “enter” or “return” key. When in doubt, don’t enter any information.